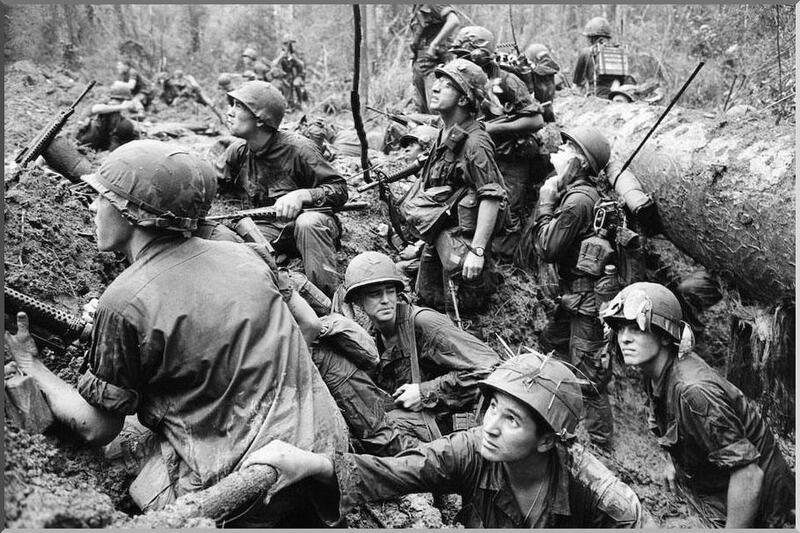 The Vietnam War still haunts the collective American psyche. And it's images still fascinates the rest of the world. But for different reasons. 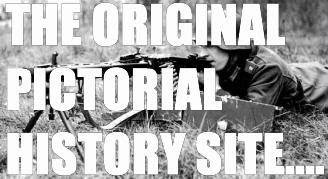 America learnt to its discomfiture that a group of highly motivated people can defeat the most technological advanced army in the world. And the world learnt that shorn of the heroic sheen of the beacon of freedom that American wore post-WW2, when it came to its self interest it used terrible weapons against innocent women and children. 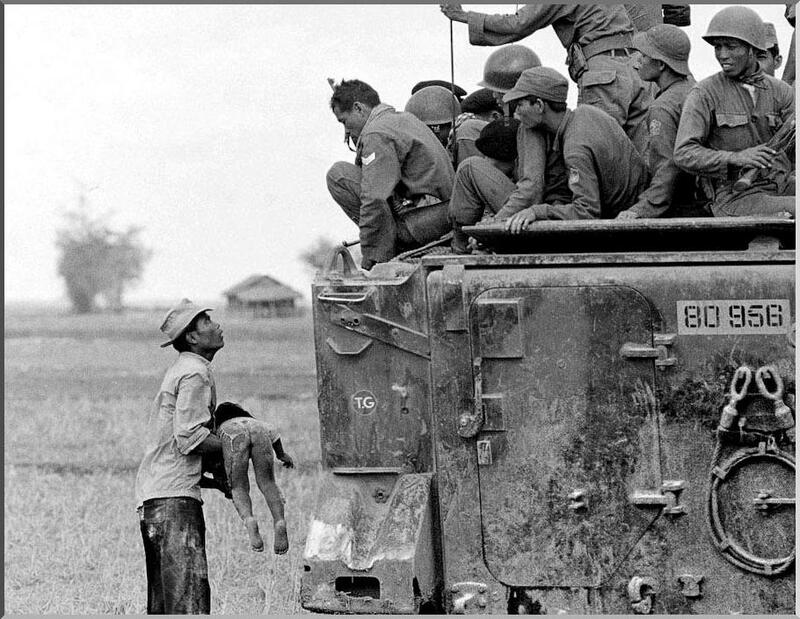 My Lai tarnished America irrevocably. 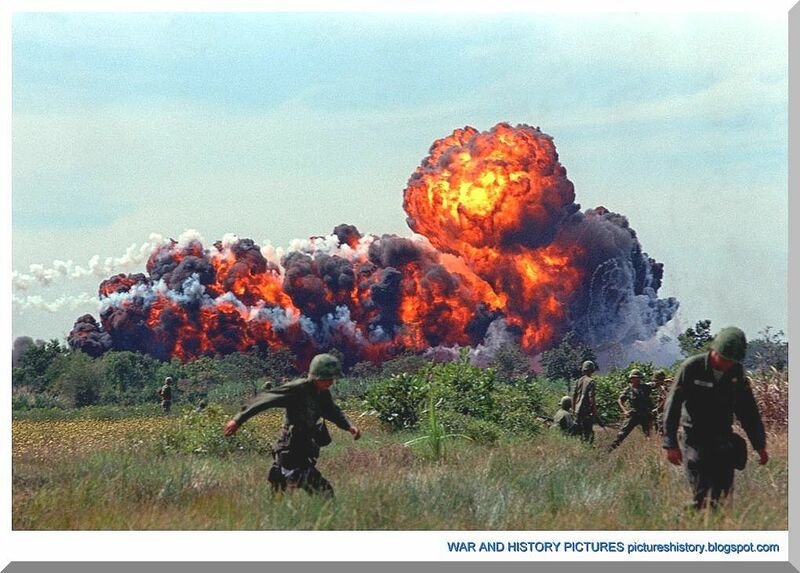 The Gulf of Tonkin Incident was the two naval skirmishes between North Vietnam’s torpedo boats and the United States Navy destroyers. 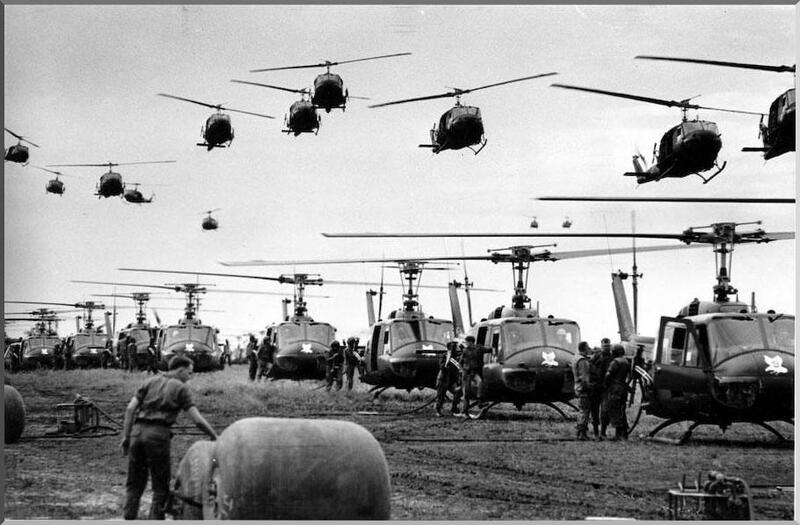 It took place in the waters of the Gulf of Tonkin on August 2 and August 4, 1964. On August 2, 1964, while conducting intelligence-collecting operations in hostile waters off the coast of North Vietnam, the US destroyer USS Maddox was attacked by three North Vietnamese Navy torpedo boats of the 135th Torpedo Squadron. As the North Vietnamese boats approached, shooting 50mm shells as they bore down on the USS Maddox, the Amercian crew fired three warning shots, but the torpedo boats continued to advance. 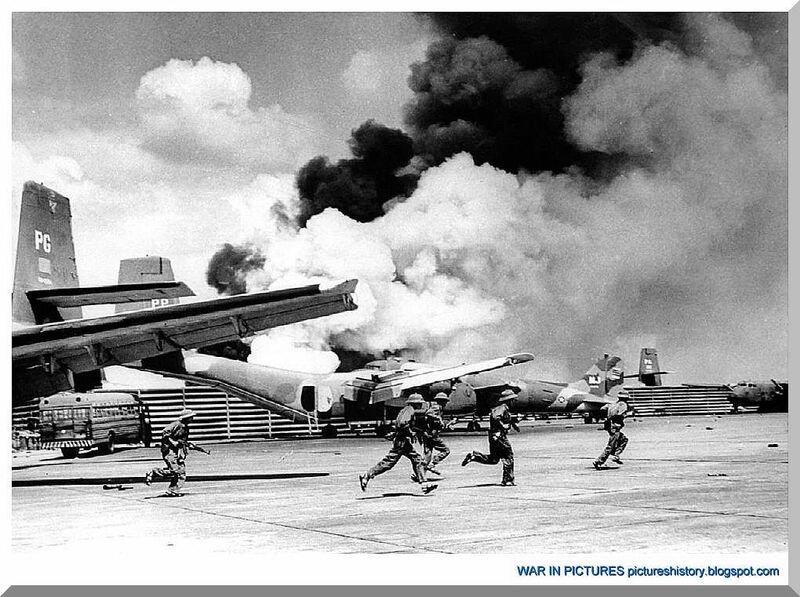 The Maddox then opened fire on the approaching boats with torpedoes being fired by both the North Vietnamese and the US ships. 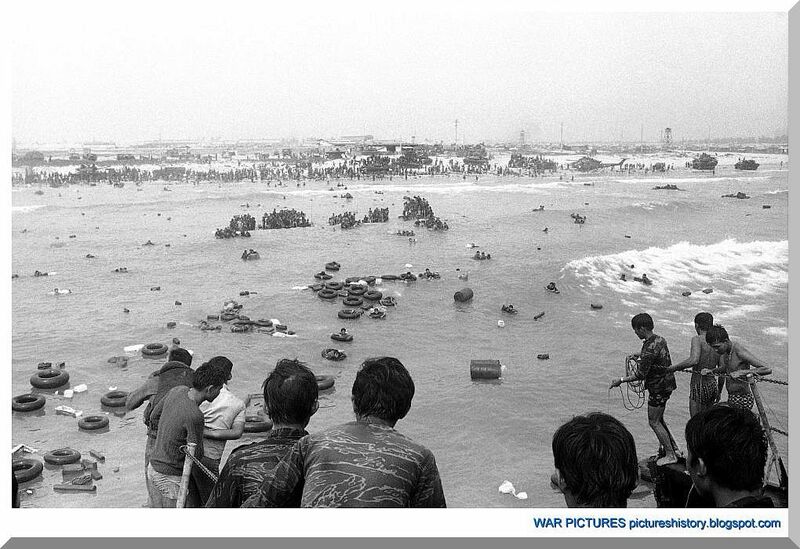 As the North Vietnamese boats were heavily damaged, they returned to shore. Only one shell had hit the US destroyer. On August 4, 1964, two US destroyers were again attacked in the middle of the Gulf of Tonkin. Radar images on the C Turner Joy indicated that they were being approached by North Vietnamese torpedo boats. Both the Maddox and the C Turner Joy fired repeatedly into the stormy night. Later that day the commander of the ships said that he was not certain of this second torpedos attack, but the next day he told Secretary of Defence Robert S McNamara that he was definitely sure that they had been attacked. When he was notified of the Gulf of Tonkin Incident, President Lyndon B Johnson decided that he needed the support of Congress in order to act. On August 4, he had lunch with the National Security Council to discuss the situation in Vietnam. 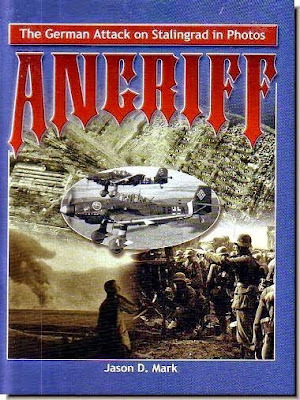 He was given approval for a proposed air strike, which was carried out the next day. 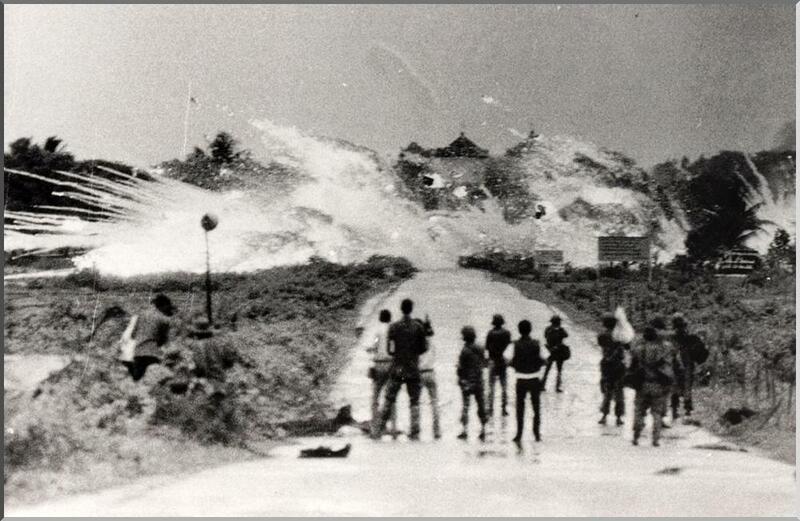 The President announced the action on television as strategic North Vietnamese targets were destroyed including a petroleum storage unit in the town of Vinh. 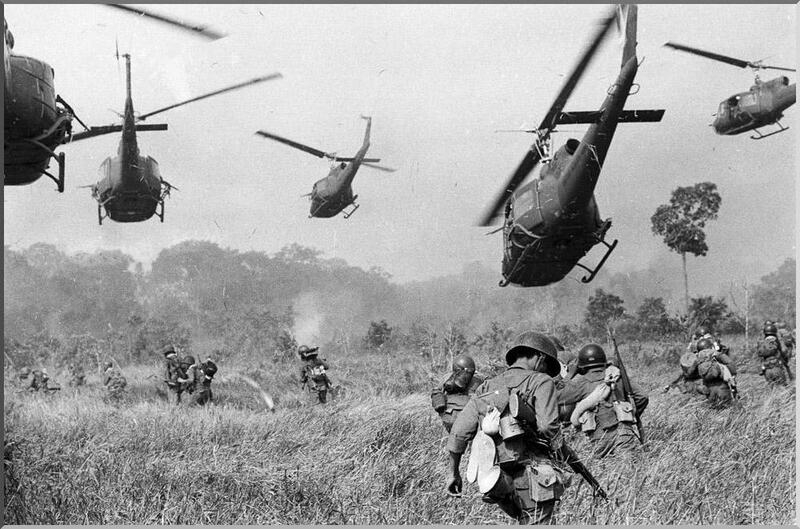 The outcome of the Gulf of Tonkin Incident was the passage by Congress of the Gulf of Tonkin Resolution, which granted President Johnson the authority to assist any Southeast Asian country whose government was considered to be jeopardized by communist aggression. 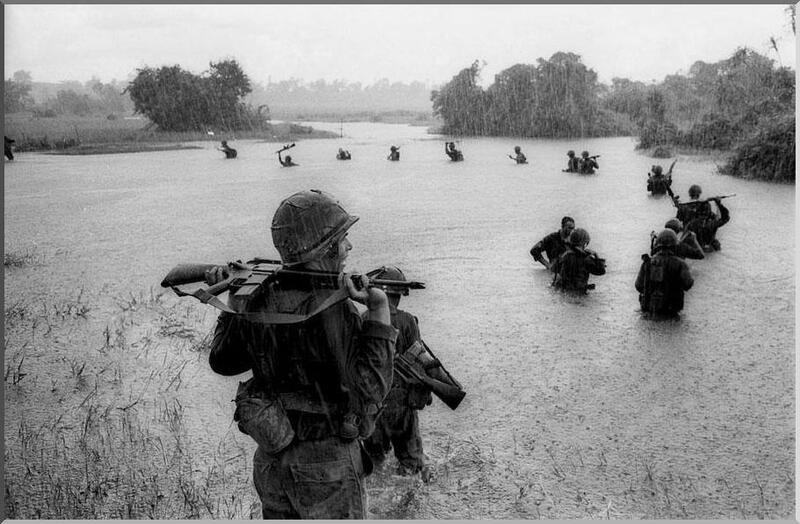 Congress passed the resolution with the understanding that it would be consulted if the war escalated and particularly if ground troops were to be used in South Vietnam. 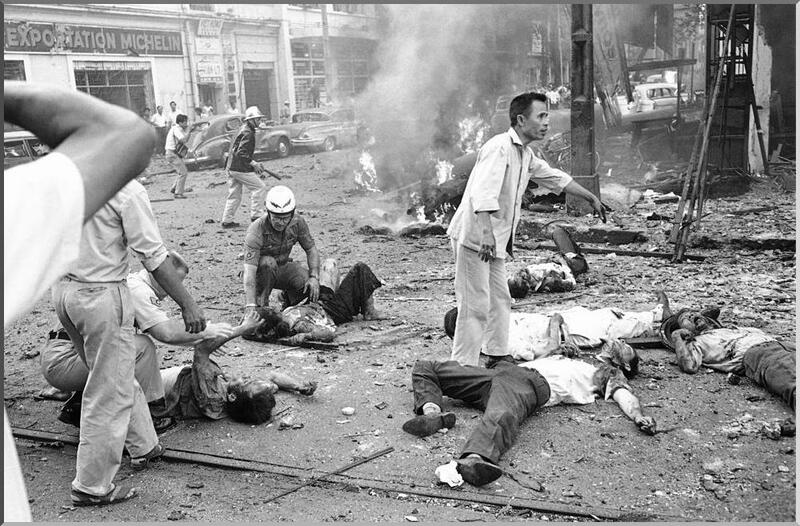 A BOMB BLAST: March 30, 1965. 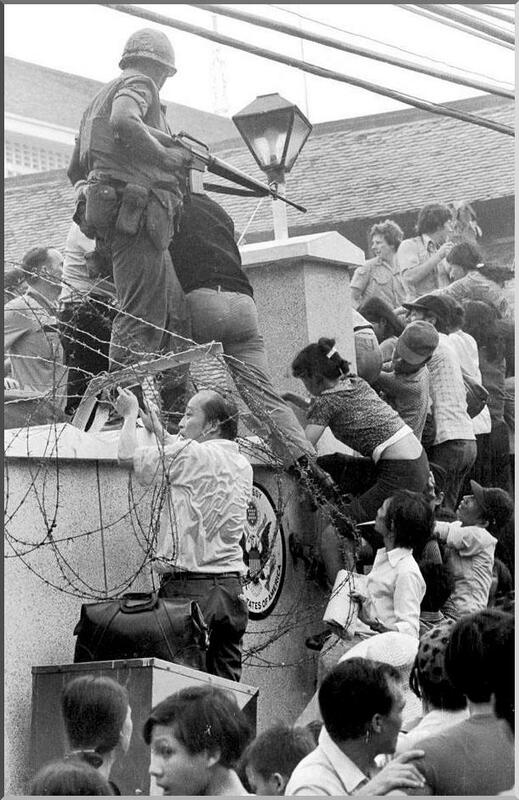 The scene immediately after a bomb attack on the American embassy in Saigon. 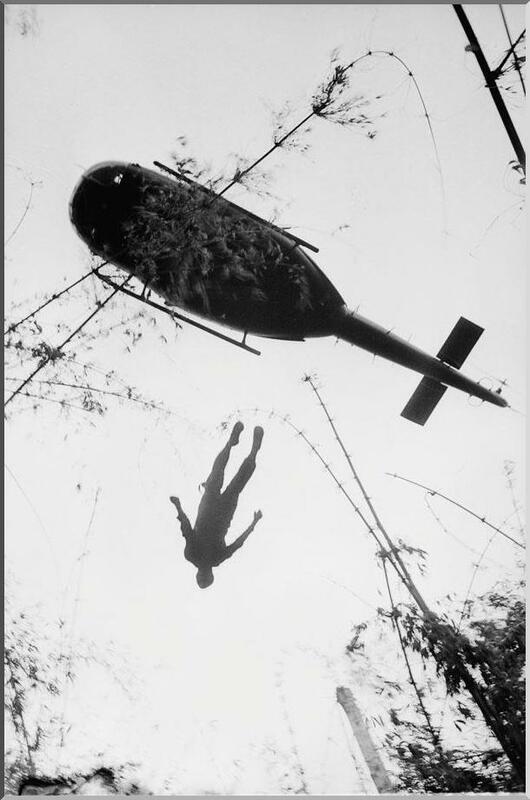 Many Vietnamese and two Americans died. 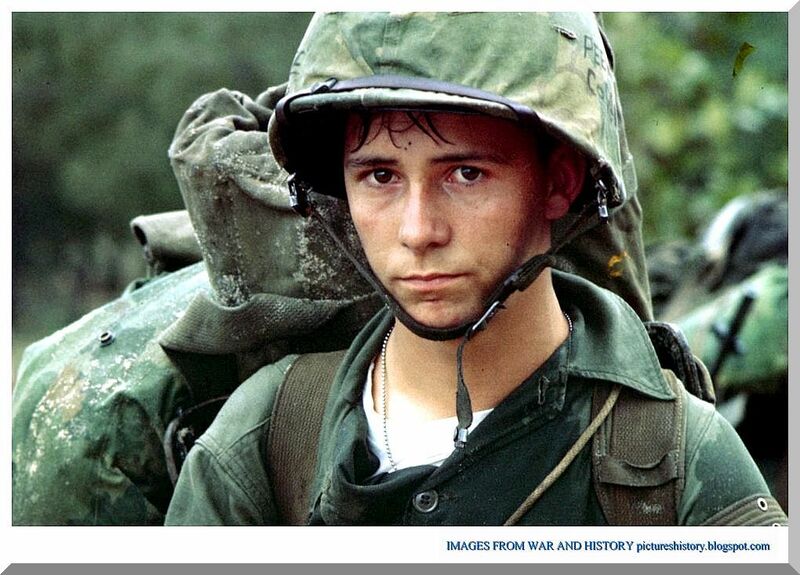 A young Marine private waits on the beach during the Marine landing, Da Nang, Vietnam, August 3, 1965. June 1967. 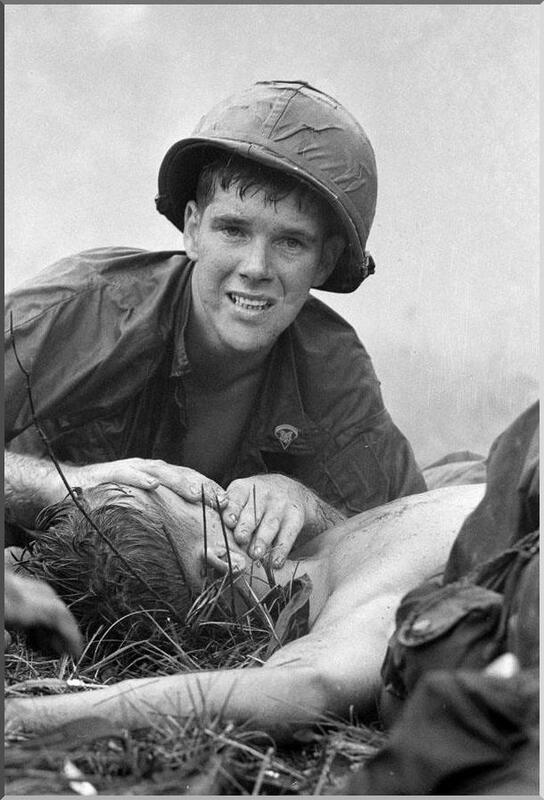 Medic James Callahan tries desperately to save a badly injured soldier during a battle north of Saigon. 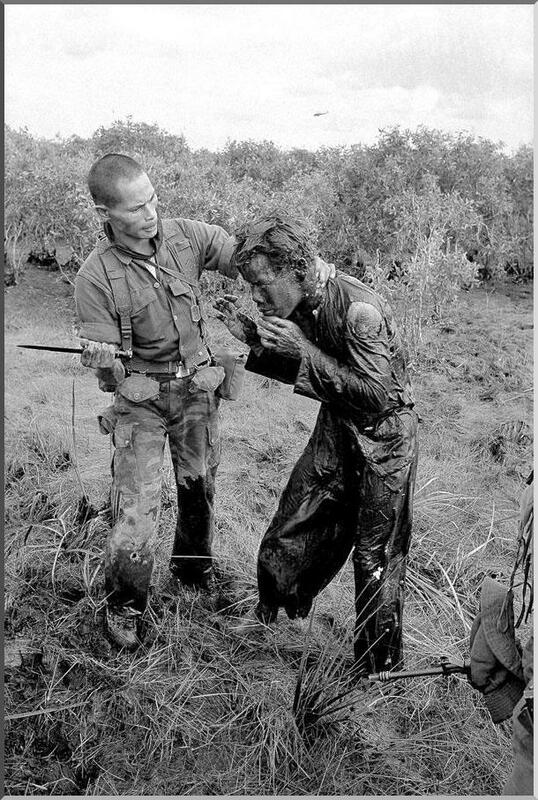 The majority of Vietnam veterans think that overly negative television coverage helped turn the American public against the war and against the American troops deployed in Vietnam. The media is called the fourth estate for its capacity to form opinions, that is to say the power to shape patterns of thinking, feeling and reacting before certain circumstances, events and famous people. 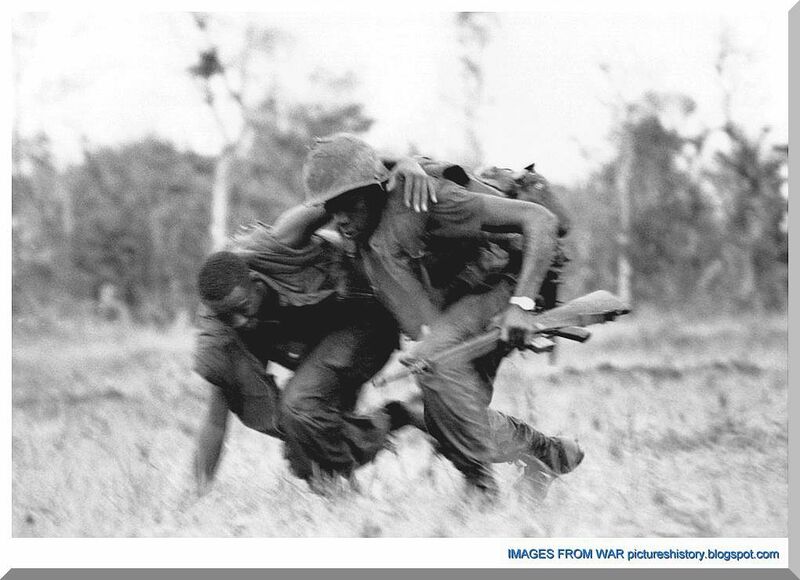 Even trained military personnel sometimes have difficulties in withstanding the horrors of war. 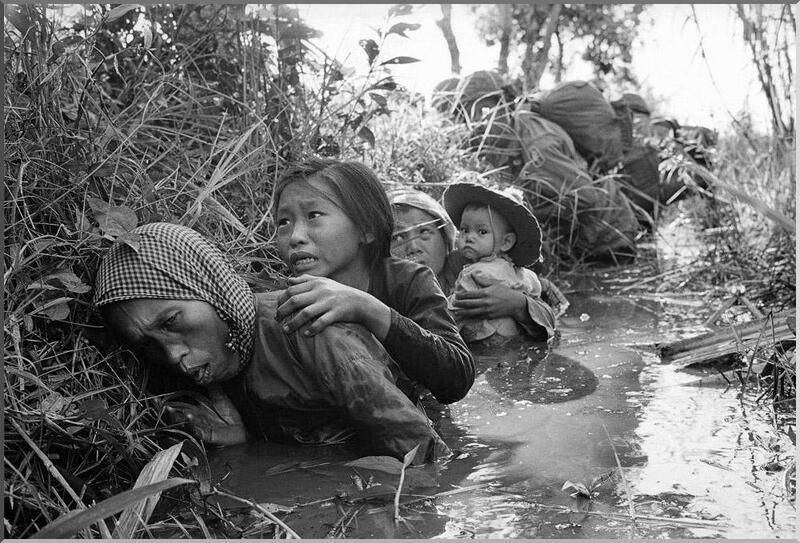 During the Vietnam War it was the first time that the horrors of an armed conflict entered the living rooms of Americans. 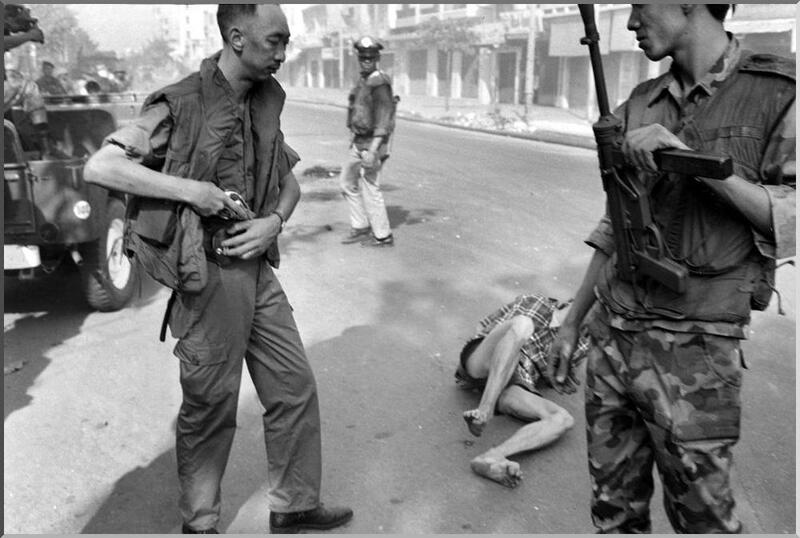 For almost a decade in between school, work, and dinners, the American public could watch villages being destroyed, Vietnamese children burning to death, and American body bags being sent home. 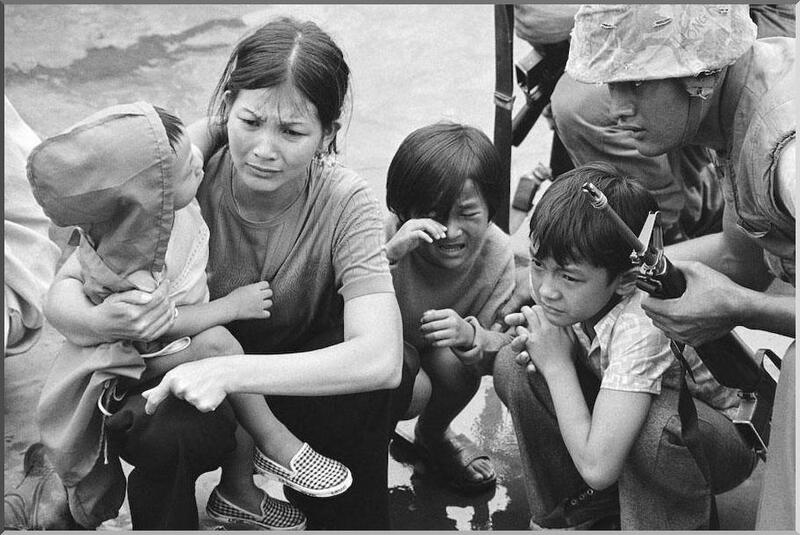 At the beginning the media coverage generally supported U.S involvement in the war, but television news dramatically changed its frame of the war after the Tet Offensive. 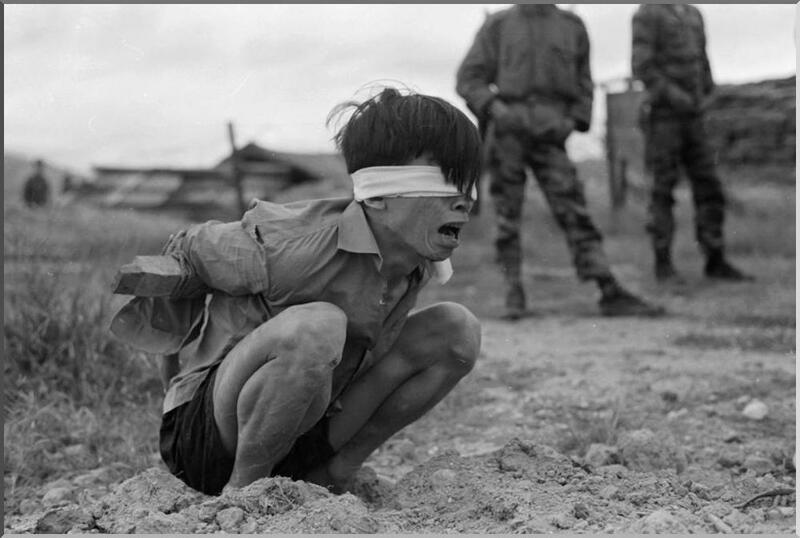 Images of the U.S led massacre at My Lai dominated the television, yet the daily atrocities committed by North Vietnam and the Viet Cong rarely made the evening news. 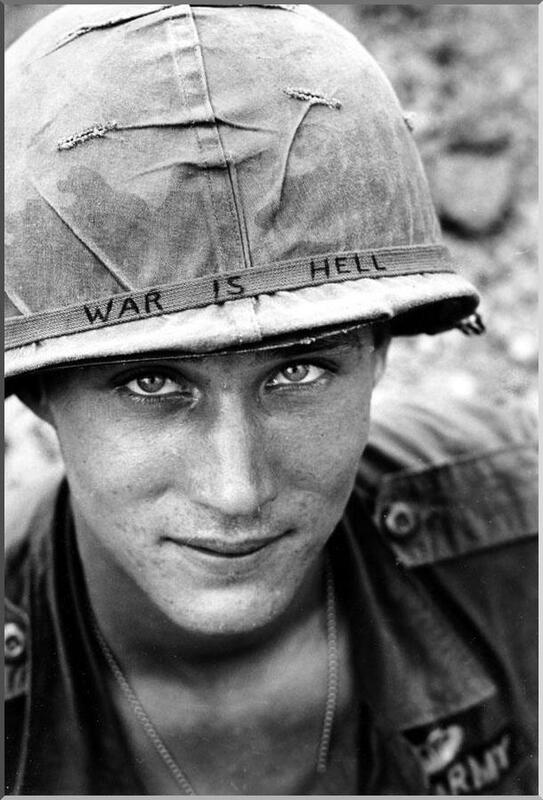 Thus, the anti-war movement at home gained increasing media attention while the U.S soldier was forgotten in Vietnam. 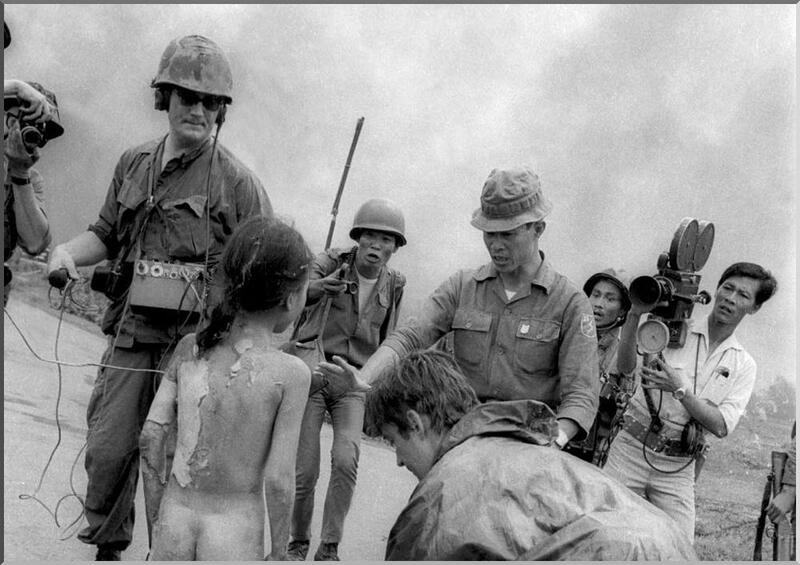 Coverage of the war and its resulting impact on public opinion has been debated for decades by many intelligent media scholars and journalists, yet they are not the most qualified individuals to do so: the veterans are. 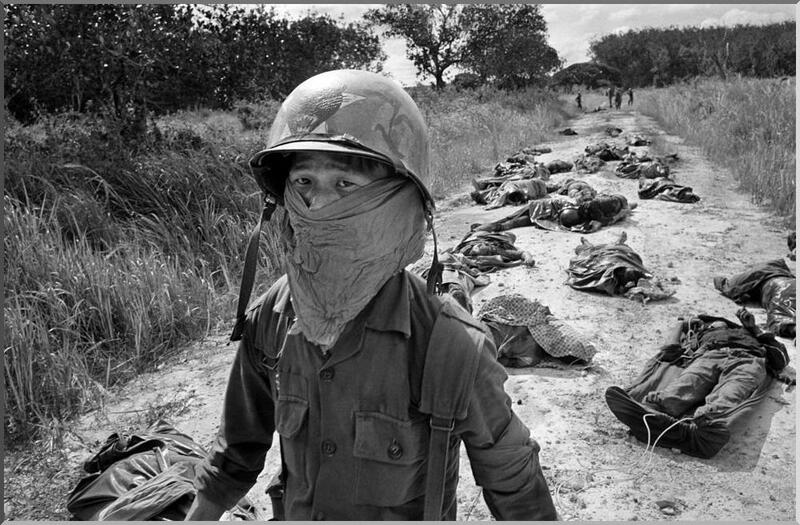 Journalists based in Saigon daily reported facts about battles, casualties, and the morale of the troops, yet only a soldier could grasp the true reality of war. 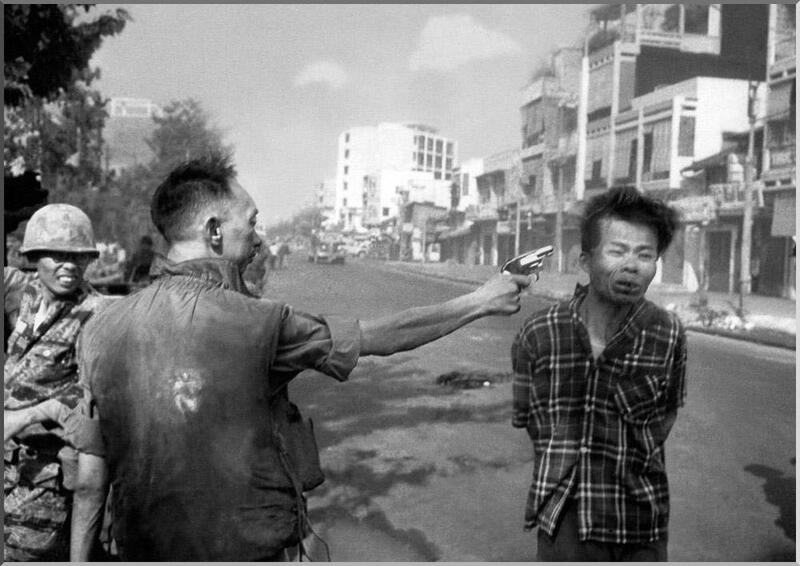 The media distortions, due to television’s misrepresentations during the Vietnam War, led to the American defeat, not on the battlefield but on the political and social arena. 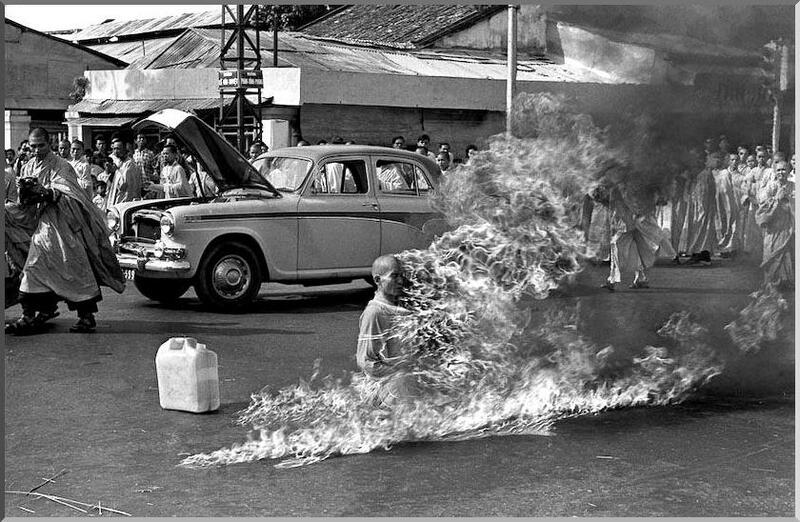 June 8, 1972 bombs with a mixture of napalm and white phosphorous dropped dropped by South Vietnamese Skyraider bombers , explode in a village not far from the Cao Dai temple in the outskirts of Trang Bang. 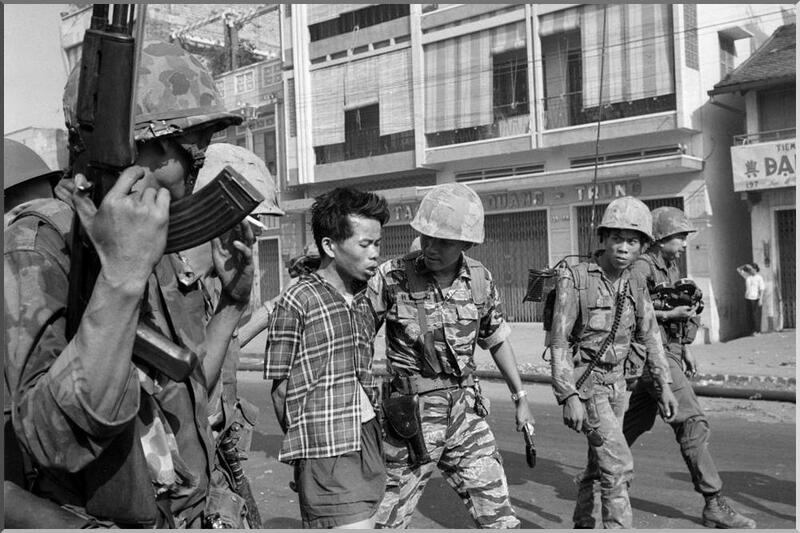 In the foreground are Vietnamese soldiers and correspondents of several international news agencies. 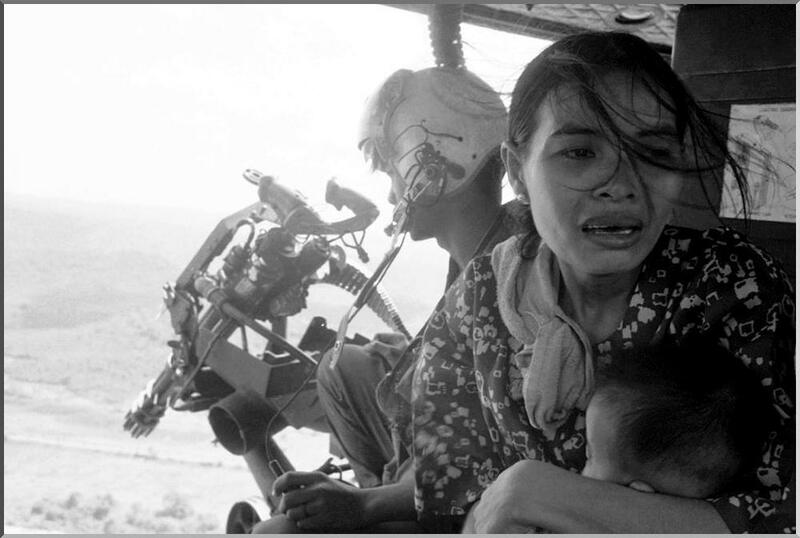 November 20, 1972 Unaware of the impending enemy attack a photographer captures an image of a South Vietnamese infantryman in the Hai Van, south of Hue. 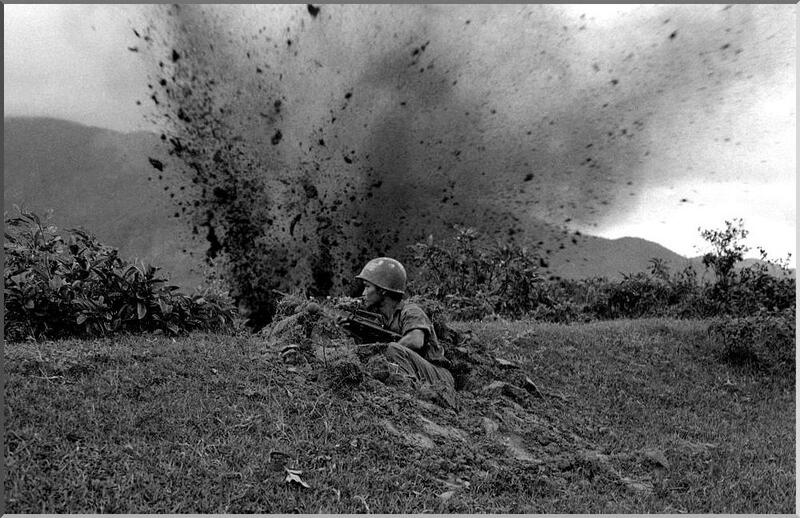 While the camera followed the explosion, the soldier had no time to react. 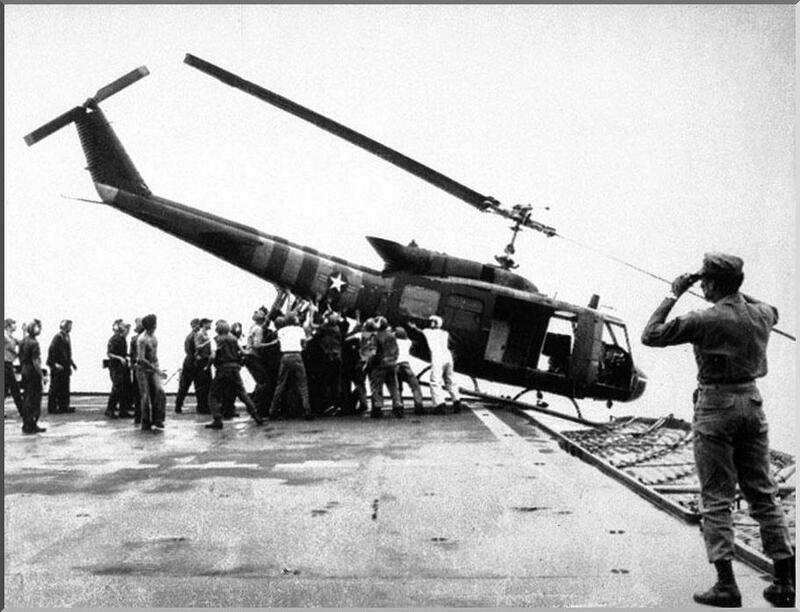 April 29, 1975 Staff of USS Blue Ridge push a helicopter from the deck of a ship at sea, to free up space for evacuation flights from Saigon. 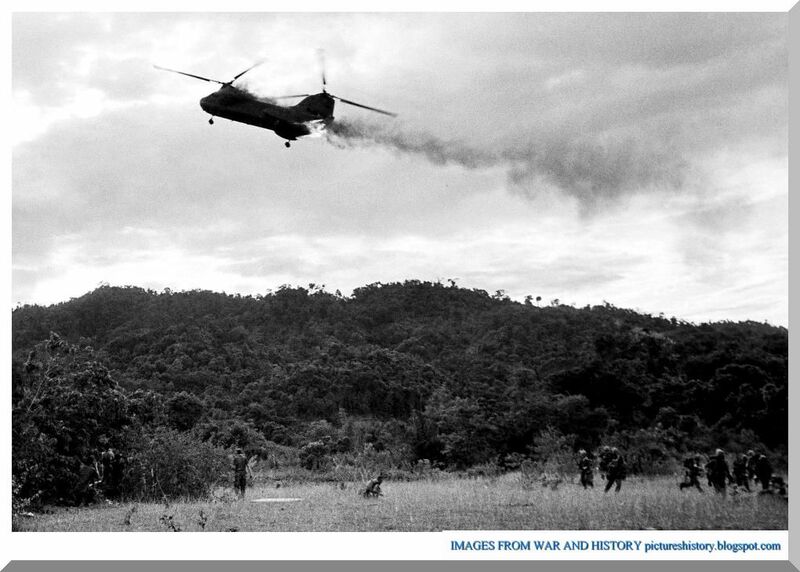 VICTORY FOR THE NVA: April 30, 1975. 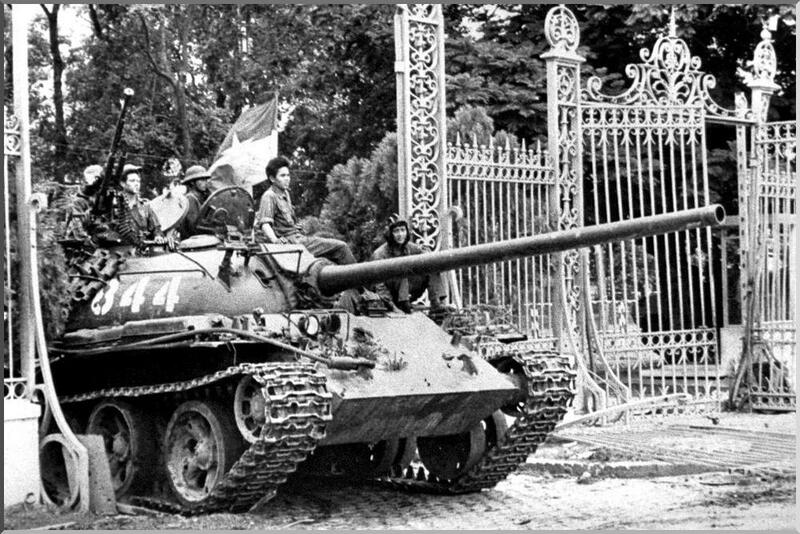 As the Americans left a North Vietnamese tank breaks through the gate of the presidential palace in Saigon.